When you first visit Culcheth Osteopaths we will spend some time taking a medical history, which will include questions about your general health and lifestyle as well as asking you about the symptoms or injuries that you are seeking help with. With your consent, we will then perform a short physical examination which is likely to involve touching the areas of your body that are experiencing pain and asking you to move around. We may also look at test results, x-rays and scan reports if these are available. It may be necessary for us to ask you to remove some clothing, so that we can see and touch the areas of the body causing concern. We are very aware that this is concerning for people so don’t worry, bring clothing such as shorts and T-Shirt or loose-fitting garments, anything that will enable us to work effectively without making you feel uncomfortable.You are welcome to bring someone with you into the examination room if this puts you at ease or have one of our receptionists sit in on the session. It’s no problem at all. We will make a diagnosis and discuss a course of treatment with you. This may involve visiting us a few times for manual therapy, we may give you some exercises that you can do by yourself and offer some lifestyle changes. We will ask for your consent to begin treatment. If the we believe that your condition would not be improved with osteopathic treatment they will refer you to your GP or another suitably qualified professional and may provide you with notes explaining their diagnosis and why they feel osteopathic treatment would not help you. Following treatment about half of patients report some mild soreness in the area of their body that was treated, this can usually be relieved with an over the counter pain killer and will go away within 48 hours. If you concerned in any way after treatment you should contact us and we will be happy to give advice. Listed on our website you can find links to the common joint and muscle conditions that we aim to treat. One of our main aims is to allow sufficient time for you to tell your story. Often the longer you’ve had a pain problem, the more there is for you to tell and for us to understand. 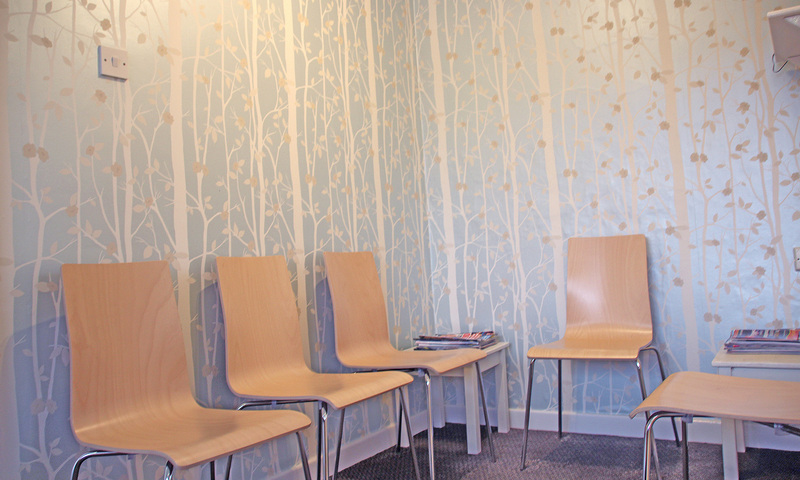 At Culcheth Osteopaths we feel it is important to create a good environment where we are working together in guiding treatment and further sessions. We can make contact with your doctors or other therapists as appropriate and can work alongside them in your treatment. If you have chronic pain we can explain the mechanisms and treatments available to help improve your outlook, and help you to try to understand the underlying reasons for your pain. This approach is often helpful for people with long standing pain.